Whales compose, bullfrogs chorus, songbirds greet the dawn, and people everywhere sing and dance. What do we all have in common? 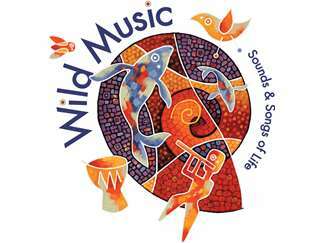 Visitors of all ages will find out on Saturday, February 2, when Wild Music: Sounds & Songs of Life, a brand new, hands-on exhibit that explores sound and music in nature and in life, makes its debut at ScienceWorks Hands-On Museum.